I made this for a baby 9 months that was in her moms wedding. I think this dress is excellent. It is so easy . And is beautiful. All a got all night was compliments on it. 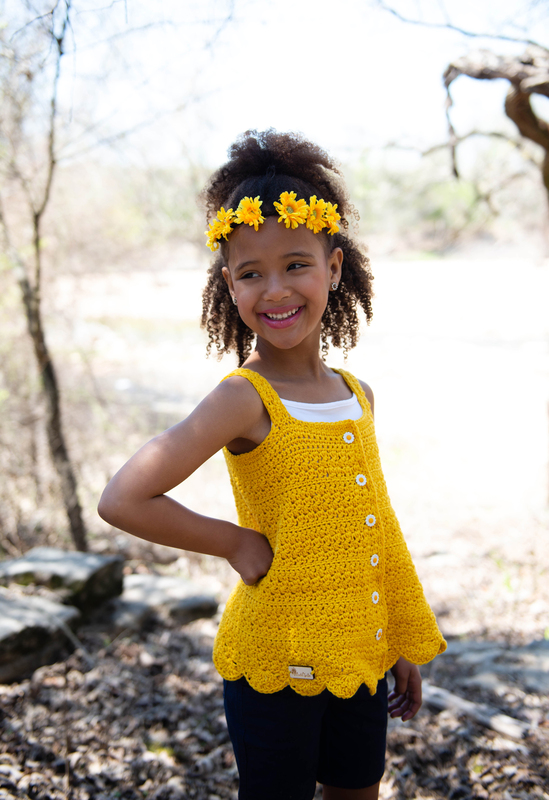 Thank you Crochet Garden for a great pattern.